The summit was dedicated to the issues of sustainable development in Africa in terms of realising of the Agenda 2063 goals. The participants discussed topics of economic and investment cooperation, regional security provisions and promoting the human rights and migration policy. Working with the United Nations Development Programme (UNDP), the Kazakh side organised a special event dedicated to strengthening South-South cooperation for implementing sustainable development goals (SDGs) in Africa. 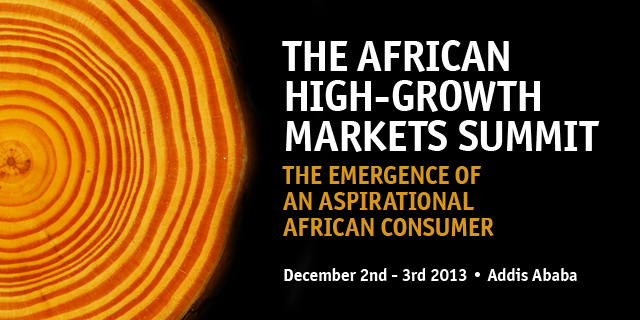 African foreign ministries and heads of international organisations participated in the seminar. In his speech, Ashikbayev told the guests about recent achievements in Kazakhstan and its contribution to achieving the SDGs and South-South global cooperation programme. He referred to the similarities between Kazakhstan’s 2050 Strategy and AU’s Agenda 2063 in terms of SDG implementation. The participants also learned about a $2 million Kazakh-UNDP cost-sharing projecton “Assistance to ministries of foreign affairs in Africa in terms of development of their potentials,” aimed at institutional development assistance to African countries. Kazakhstan already boasts a strong track record in promoting South-South knowledge exchange and offering expertise in coal, oil and gas mining, as well as sustainable transport management, urban sanitation, arid land irrigation and growing wheat. Ethiopian Foreign Minister Tedros Ghebreyesus noted the importance of Kazakh technical assistance rendered to African countries, including UNDP projects. He stressed the necessity to further advance and strengthen relations among the developing countries in the bloc. UNDP African Regional Office Director Lebogang Motlana and several AU Secretariat directors highlighted the timeliness and relevance of the Kazakh projects aimed at ensuring Africa’s well-being.UNDP Special Adviser on Africa Maged Abdel Aziz emphasised the continent’s growing role in the modern world, which opens new prospects for cooperation, and suggested taking advantage of the opportunities. The Kazakh delegation also used the event to highlight the relevance of President Nursultan Nazarbayev’s initiatives at the UN General Assembly’s 70th session in New York, as well as the nation’s bid to secure a seat on the UN Security Council for 2017-2018. Preparations for the EXPO2017 international specialised exhibition were also discussed. Attention was also drawn to Kazakhstan’s proposal to create the Islamic Organisation for Food Security, which represents the nation’s contribution to prevent hunger and food security problems in Africa. The programme is based on the country’s firm position on the need to provide sustainable development, with food security as one of the main conditions. 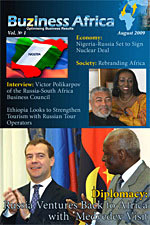 On the margins of the summit, Ashikbayev met with AU Commission Chairperson Dr. Nkosazana Dlamini-Zuma and the foreign ministers of Algeria, Benin, Botswana, Cameroon, Cape Verde, Comoro Islands, Equatorial Guinea, Ethiopia, Gambia, Ghana, Guinea, Liberia, Malawi, Namibia, Niger, the Republic of Seychelles, Senegal, Sierra Leone, South Sudan and Swaziland. The parties discussed further cooperation and ensuring mutual support for many important initiatives on international forum platforms. 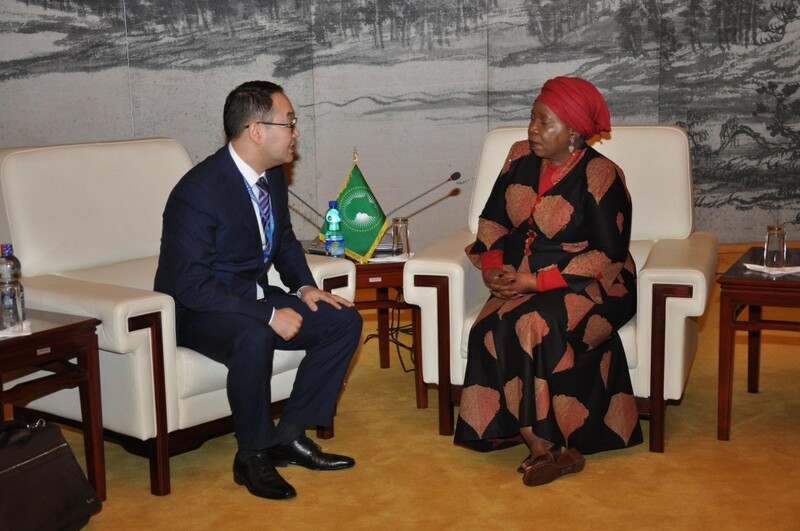 During the meeting with Dlamini-Zuma, Ashikbayev stressed the union’s important role in the all-round development of the continent and achievements in overcoming poverty and increasing people’s welfare, preventing conflicts and providing for regional security. She noted she appreciated the country’s participation in the summit and expressed confidence that mutually-beneficial relations between Kazakhstan and the AU will continue to grow.